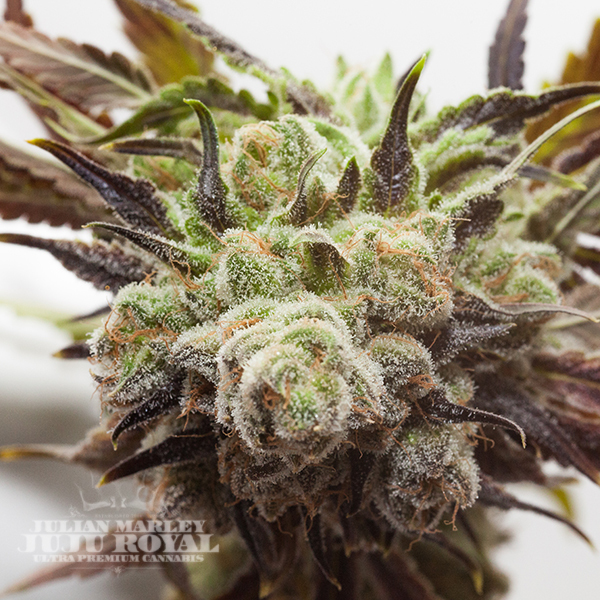 Juju OG is OG Kush crossed with a Jamaican heirloom. Juju OG has an earthy pine and petrol scent from the OG Kush mother with a classic kush taste. A light body buzz begins the quintessential hybrid experience followed by a focused cerebral high with fast onset and long duration.